When the owners of this Westfield, NJ home were putting their home on the market they wanted to improve the look of their home’s floors. Our team at Monk’s came in to assess the situation. It was determined that the carpets could be removed and the hardwood floors hiding underneath could be given a simple buffing and coated with polyurethane. 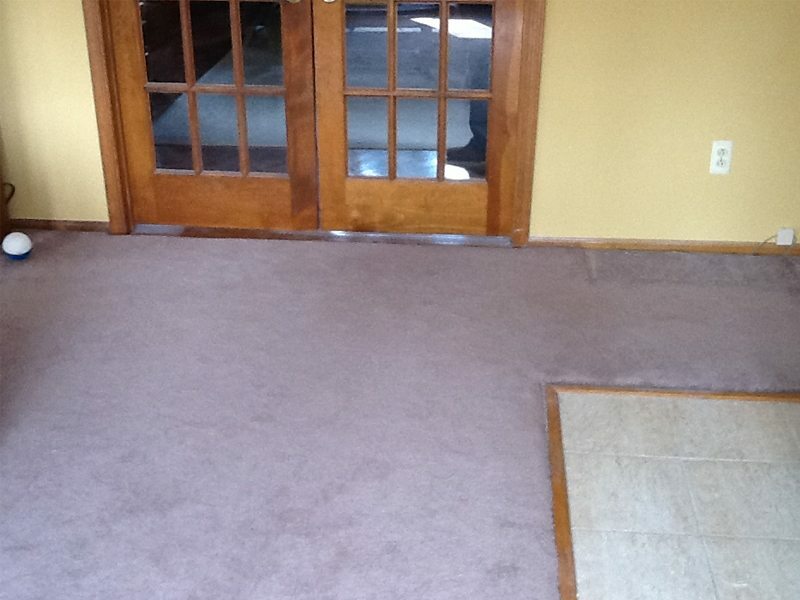 In only two days our team at Monk’s had taken care of this carpet removal and hardwood floor buffing Westfield project. There are several small projects that can make a world of difference when you go to put your home on the market. These aged carpets were not impressing anyone. It was a lucky discovery to find that the carpet was actually covering hardwood floors. 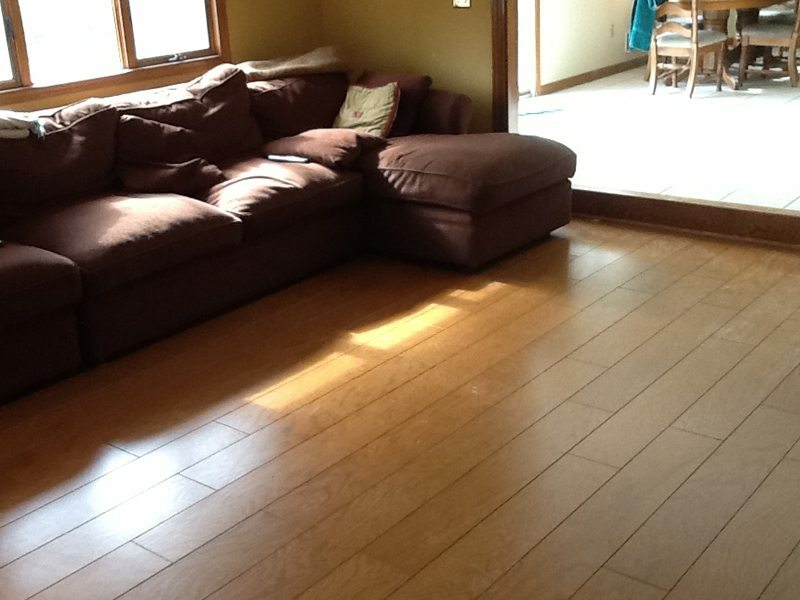 Not only were there hardwood floors underneath, but hardwood floors that were in relatively good shape! After buffing the floors our team applied two coats of polyurethane.